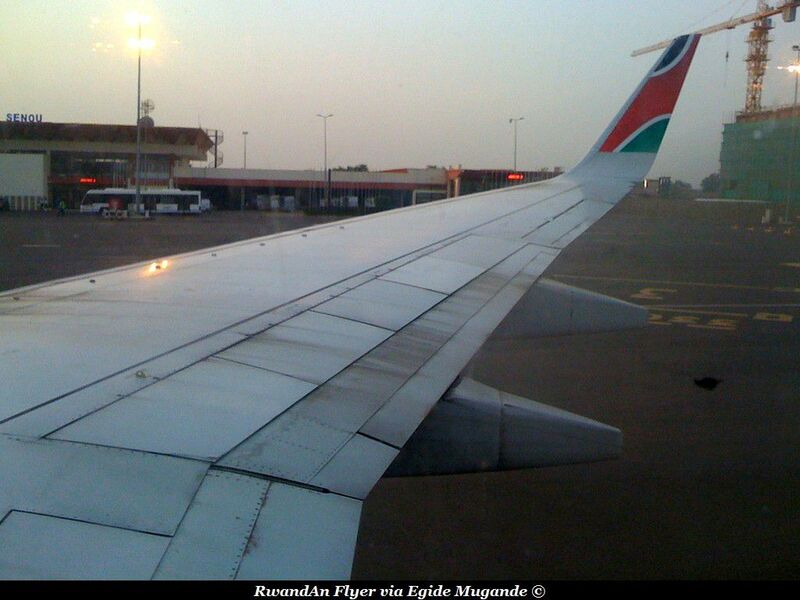 Kenya Airways operates weekly flights between, Dakar and Nairobi, via Bamako. Note the new terminal in construction. 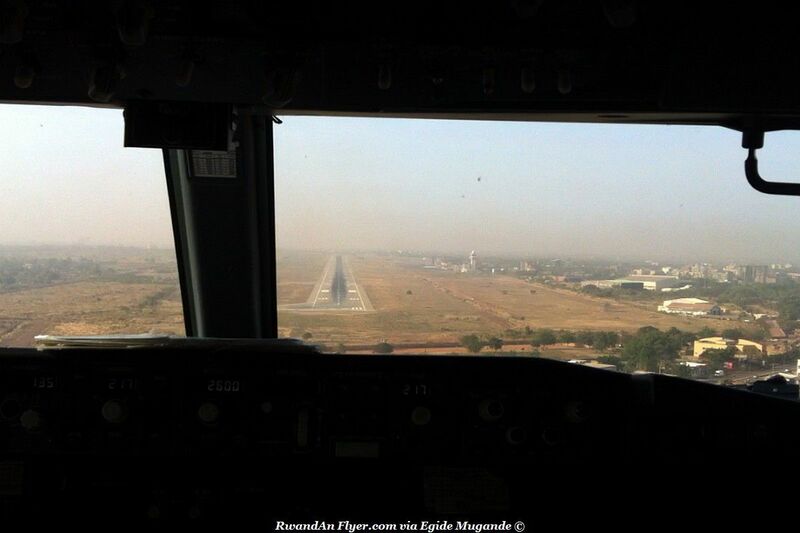 On board of the Ethiopian's B757. 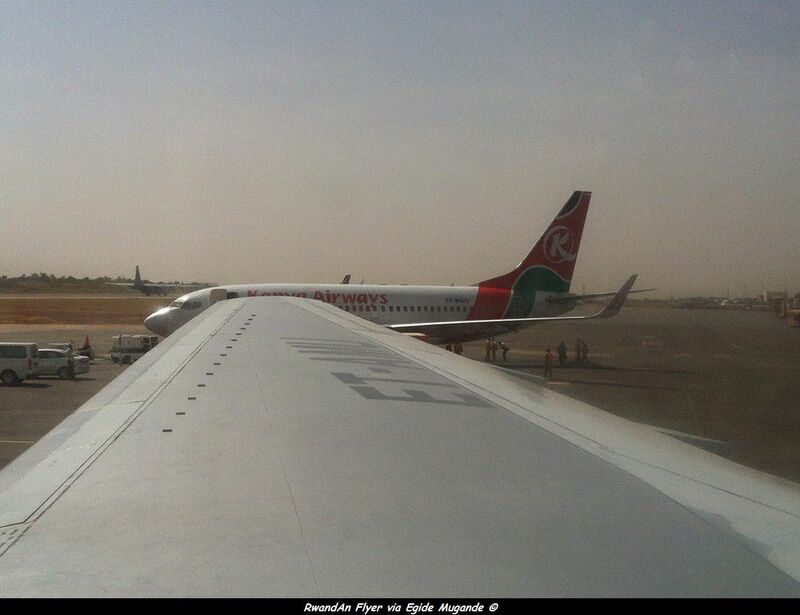 In Africa, you can often see both Kenya Airways and Ethiopian parked side by side. Note the C-130 on the runway. 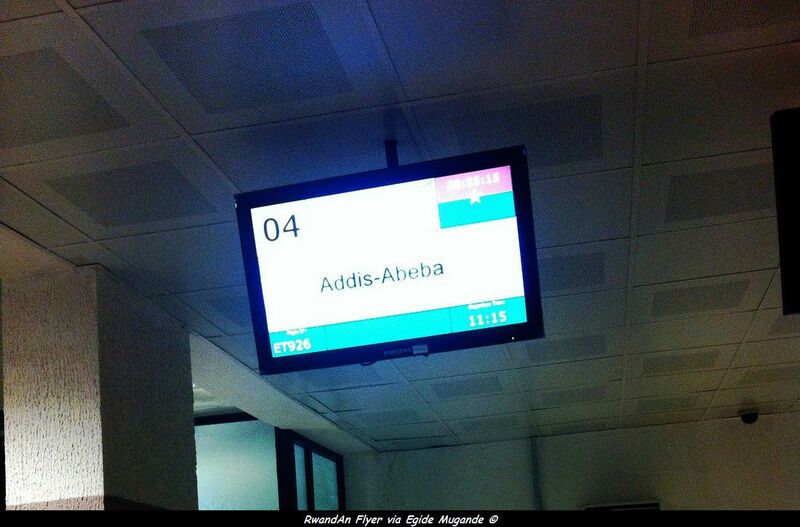 Transfert to Addis Ababa with Ethiopian Airlines.